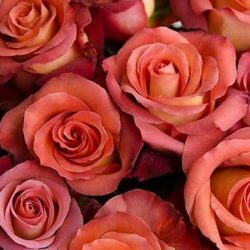 With an intense hue that combines the tones of terracotta and rust, the Earth Tone is invigorating like a good cup of coffee. 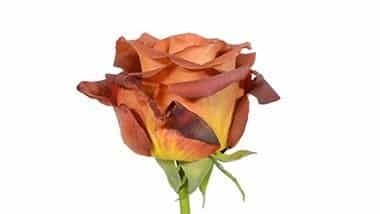 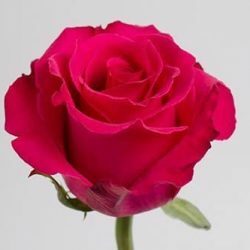 Drawing inspiration from Mother Earth, this elegant rose is truly amazing and is most appreciated by flower designers for its color and luscious bloom. 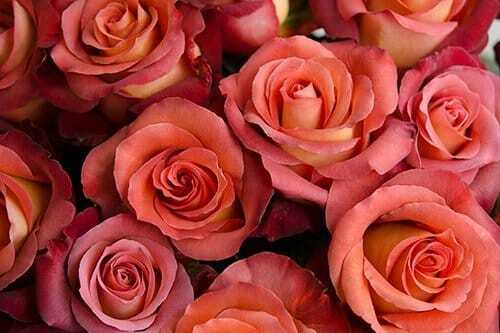 Buy Wholesale Bulk Fresh Cut Earth Tone Roses Online.